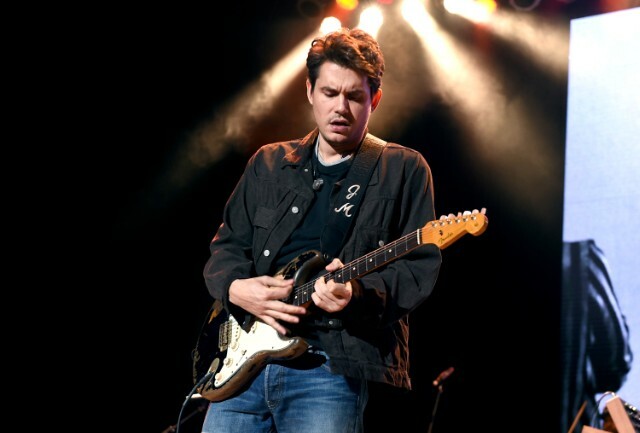 John Mayer has shared dates for a massive U.S. summer tour, beginning in Albany and ending with two nights at The Forum in Inglewood, CA. Mayer has scheduled stops in most major cities, including two nights in New York at Madison Square Garden. Prior to his solo tour, Mayer has a string of live dates throughout June and July with Grateful Dead alums Bob Weir, Bill Kreutzmann, and Mickey Hart as Dead & Company. Find the full list of dates for Mayer’s solo tour below; tickets go on sale to the public on February 1 via Mayer’s website.